Leaves possess excellent flavouring qualities for soups, stews and casseroles. Flavour is reminiscent of celery, and of the famous yeast extract, Maggi. Can replace meat and bone stock in soups. Also gives the character to vegetable, meat and fish dishes. 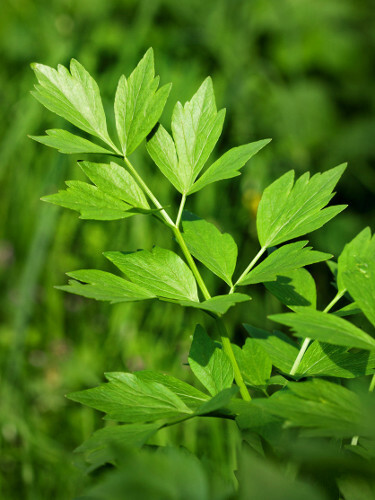 Vigorous tall growing herb; one of the first to return in spring.